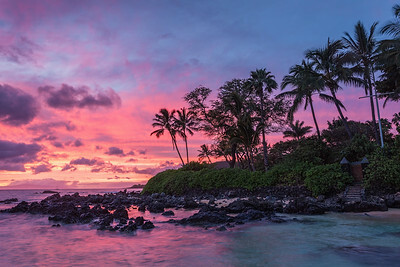 A lovely cotton candy sunset on Airport Beach, fronting the Westin KOR Villas, Westin Nanea and Honua Kai. The calm before the storm as Hurricane Madeline passes south of us here on Maui. 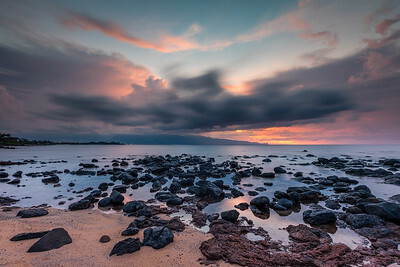 This was taken in West Maui, with Lanai in the background. 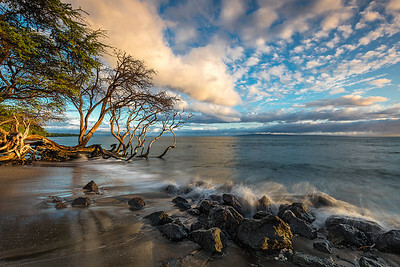 This tree is a fixture along the Pali highway in West Maui and I find myself stopping to say hello frequently. 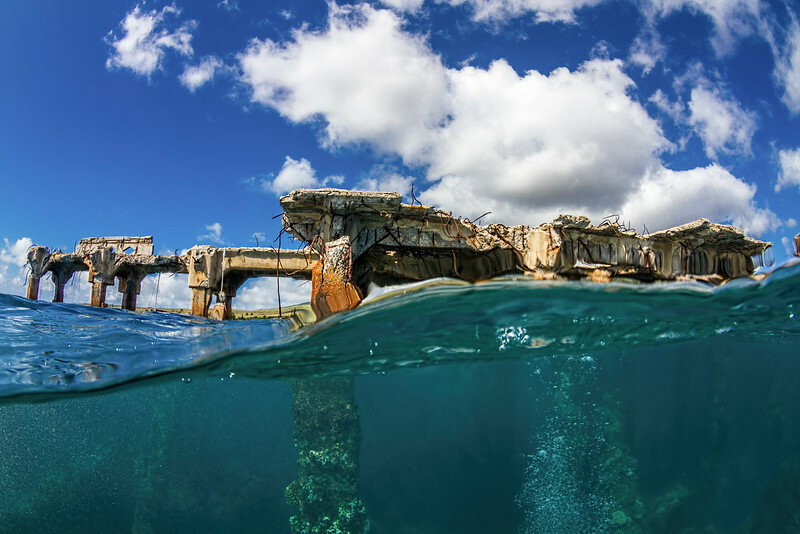 For those of us who spend a lot of time on the water off Maui, this view is a perennial favorite. In any case, Maui Komohana (or the West Maui's as most people refer to them) is a stunning view with beautiful peaks and valleys...especially from the air! 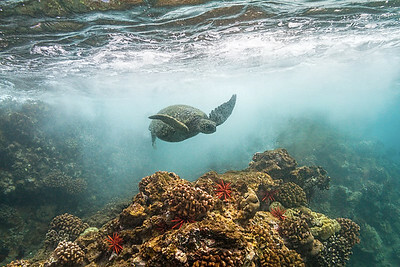 This little Honu was fearless, and came within a foot of me before casually turning aside. 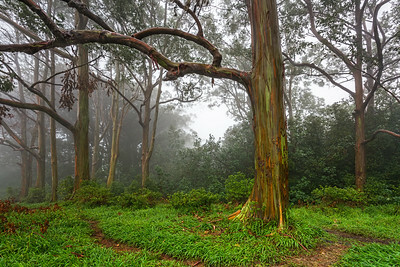 Some of the most unreal colors belong to the Rainbow Eucalyptus that can be found along the Road to Hana in East Maui. Here they are on a cool, foggy morning in between the rain showers. 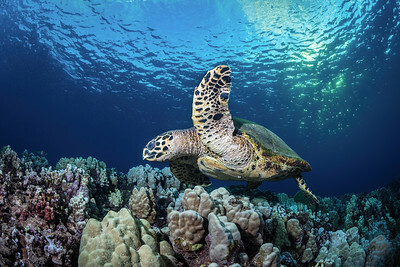 This is a critically endangered Hawksbill, one of less than 150 nesting females in all of the Hawaiian Islands. I found her off Airport Beach in Ka'anapali munching away right in the thick of things! 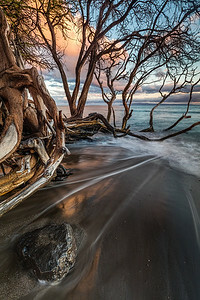 This little cove in Makena is the subject of quite a few of my images, and there are lots of great reasons for it, mostly because...well, look at it! Beautiful palms, soft smooth sand and perfect ocean tones all combine for one of the most picturesque spots on the island. This image marked a new chapter in my photography and will always be a special one. 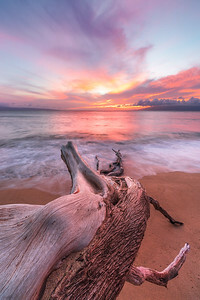 Taken at Secret Beach in South Maui. A local pineapple getting cozy on Big Beach with Molokini in the background. 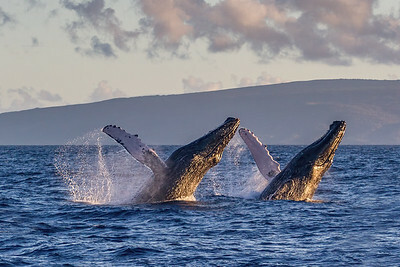 This is far and away my most popular whale image, and for good reason...It's a moment I may never have the good fortune to capture again. One of the more recognizable trees along the highway in Olowalu, catching a nice golden light on this particular evening. 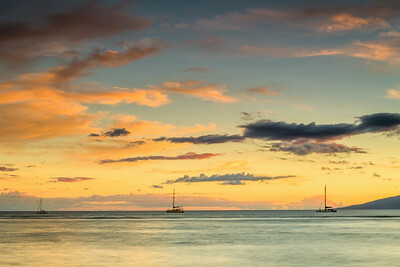 The Maui landscape can be pretty overwhelming and complex at times...the symmetry and simplicity in these boats captured my attention, and waiting for a beautiful evening sky brought it all together. 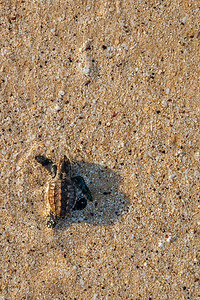 This is a critically endangered Hawksbill Sea Turtle who just reached the wet sand and is about to enter the ocean for the very first time. It didn't really hit me until I was on the way home how special the opportunity was to witness it (and photograph it). 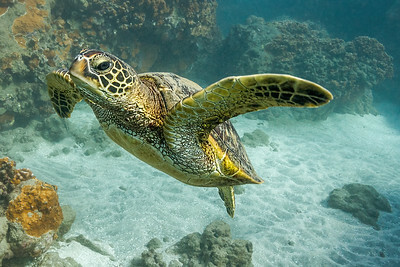 There are less than 150 nesting female Hawksbills in ALL the Hawaiian islands. They nest every four years and only about 1 in 1,000 will survive to maturity. Best of luck, little buddy! 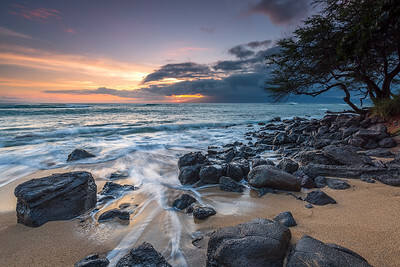 The beauty of Maui. 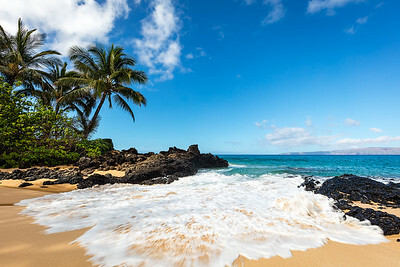 This image caps off a day spent surfing and bbq'ing with friends on the west side of Maui. Love the soft light in the sand. 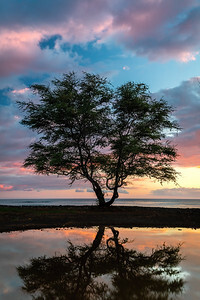 A rare puddle on the west side provided for a beautiful reflection of this Kiawe tree, all alone on the coastline. 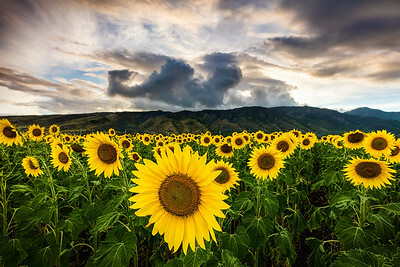 There's just something about the movement of the clouds in this images that really evoke a calming feeling in me. 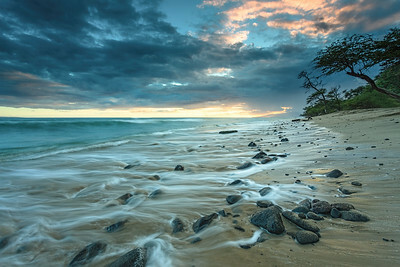 Perhaps its the remembrance of the moment, all alone on a beautiful quiet north shore evening. 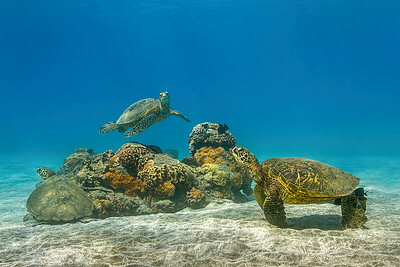 These Honu aren't actually a family, it just reminds me of the typical family portrait. Everyone seems posed and looking straight at the camera while they await their turn at the cleaning station off Olowalu. 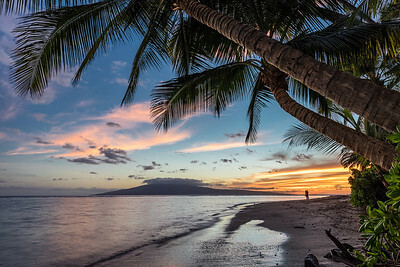 Maui has a new attraction, and it is beautiful! These have replaced sugar cane in a couple of locations and will be used for biofuel. This particular crop used zero water! They are also great for pulling toxins out of the soil. I have visited a couple of times, and it's great to see the joy it brings to visitors. Everyone there has a smile on their face and a camera in hand. Win win! Strictly from a 'likes' standpoint, this is my most popular image on social media. It's definitely my favorite west side photo spot, with endless opportunities above and below the surface (or both). It's not very often that this palm is left unattended, and I jumped on the opportunity to make a nice simple image. 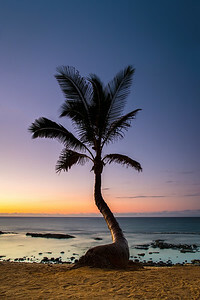 Probably the most photographed palm tree on Maui, behind the world famous Mama's Fish House in Paia. 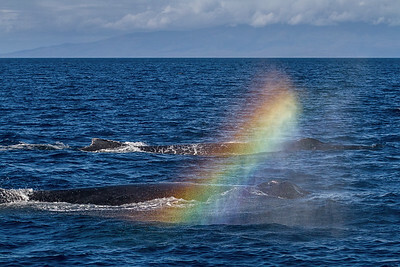 Ever been soaked by a rainbow spit out by a 45' long animal? A little strange, but special.